With more than 25 years of experience in building and managing luxury apartment communities, we’ve developed an unerring sense of the little details people like, and especially the ones they love. To that end, we’ve outfitted The Frasier with thoughtful touches and amenities that make modern life easier. The best party host or hostess is the one who truly understands that it’s sometimes the little, seemingly minor details that wind up going a long way to making someone feel comfortable and welcome. At The Frasier, we thought through all those little touches, so our common spaces are as inviting as they are useful. 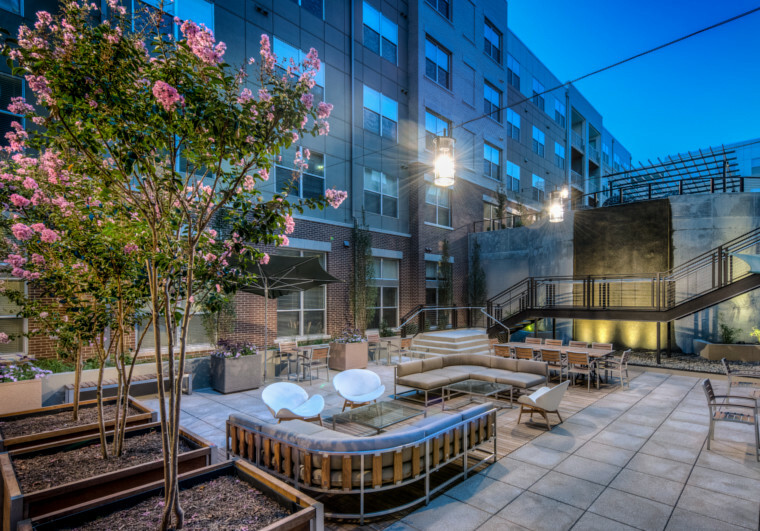 Nominated "2015 Most Tech-Savvy Apartment Community" by MHN.